Exciting things are happening as God leads and grows this ministry! CrossLink is an evangelical support ministry, collaborating with churches and missionaries in the US Pacific Northwest and Mexico! Church planting, short-term missions, discipleship & training ministries, as well as missionary encouragement are all parts of what God has called us to do. Join us where God leads you to participate! 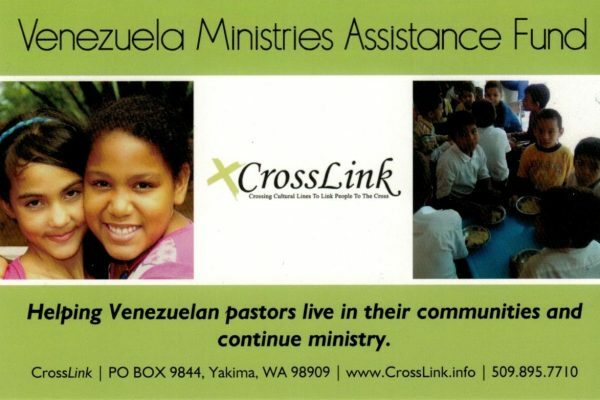 CrossLink is based on the vision and calling to support on-going partnership ministries to Spanish-speaking people in Venezuela, Mexico, and in Central Washington. Many Central Washington communities are comprised of a majority population whose first language is Spanish. Most have never heard a clear presentation of the gospel. This vision and partnership has blossomed into the ministry it is today. This vision will be reached by commissioning our team to promote and implement biblical principles for relational and multicultural ministry. The Baja Mexico Leadership 2019 planning and preparation for June 2019 is underway. Pray for the volunteers who are getting ready and for those who are planning to attend the retreat. Resolution on the destroyed Dental Van and planning for future medical missions. Encouragement and wisdom for the Board members and Missionaries. New and continuous support in prayer, finances, and participation. Misael & Taira Hernandez, CrossLink Missionaries in Yakima, WA. 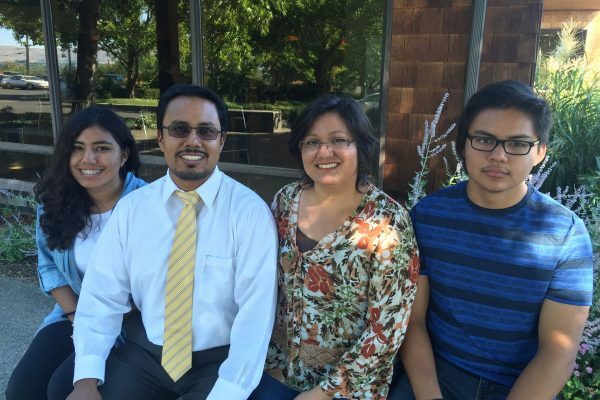 Pray for the transition to life in Yakima for the Hernandez family and for wisdom for Pastor Misael to lead in new church ministry and outreach. 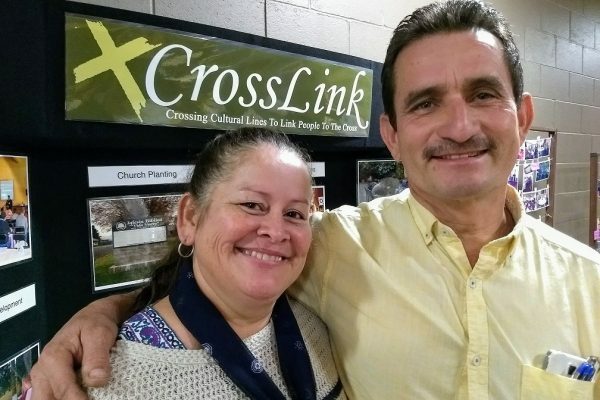 Juan & Dina Aguilar, CrossLink missionaries in Tieton, WA. Pray for the new believers who are learning to walk in faith – especially those who are new to the Friday Night Bible study. Josh & Sarah Ryan, missionary family with Global Service Network. 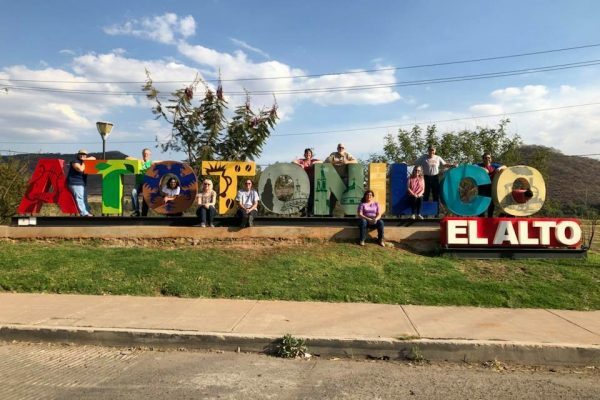 Pray for the Sunday services that have started in Othello – where the Bible is studied in Mixtec and Spanish. 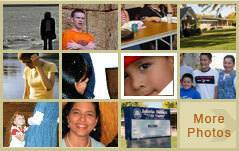 Development of multicultural ministry training for area churches and leaders. The Mexico Health Fair 2020 planning and preparation and for future volunteers who are skilled in a medical profession. Iglesia Biblica Vida Nueva (New Life Bible Church) in Yakima, WA. Iglesia Biblica Sinai (Sinai Bible Church) in Tieton, WA.